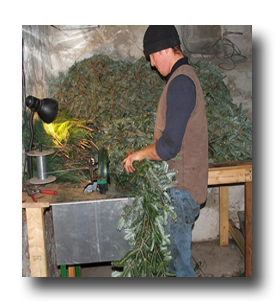 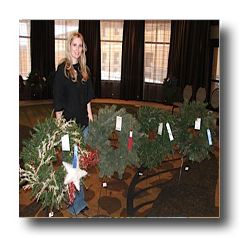 Whether you want to show holiday cheer with a fresh and fragrant Christmas wreath or simply want to decorate a room for any season with a carefully handcrafted pinecone or twig wreath, Mary’s Holiday Wreaths would love to add the feel of the season to your home or business. 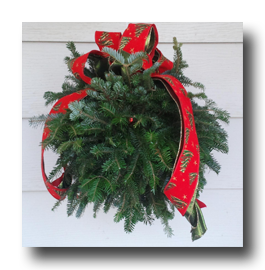 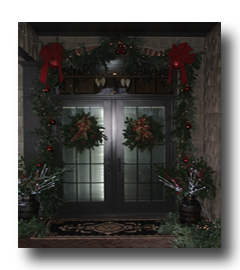 Have an idea on how you would like your wreath decorated? 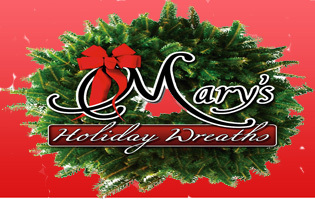 Give Mary’s Holiday Wreaths the opportunity to customize and decorate your wreath the way you want. 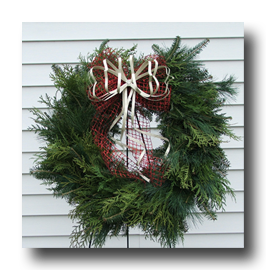 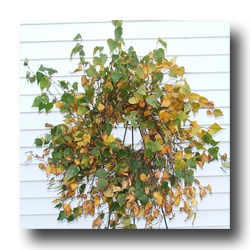 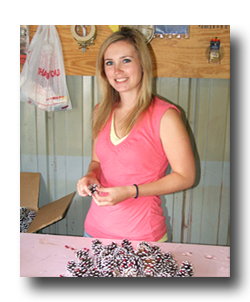 You may also choose to have an undecorated wreath that you can decorate yourself using your own creative ideas.